Gran disc per començar aquest 2014. Com diuen al seu bandcamp: Brat pop / trash rock / garage / rock / punk / rockabilly / pop / surf / whatever. Una injecció de vitalitat per començar amb bona cara l'any. 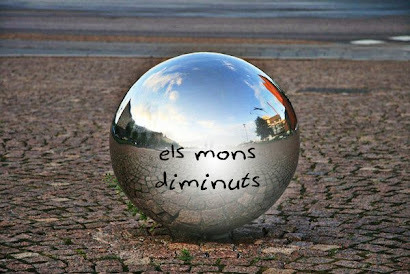 A veure si ets capaç d'escoltar tema rere tema sense moure un sol múscul! jejeje. 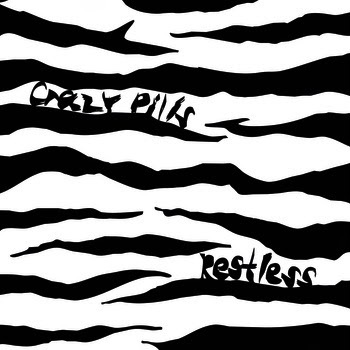 NYC’s female-fronted rock n roll trio Crazy Pills will self-release their 1st album ‘Restless‘ recorded by Jeff Berner at Galuminum Foil on July 27th. Their digital release party will be that evening at Cake Shop with Desert Sharks and Fan Tan. After many years and lot of life changes, Amanda “Kitten” on guitar/vox, Jim of Clouder on Drums and Eddie of pow wow! on bass/backing vox are ready to release their soulful, guitar-driven music that pays homage to the R&B-influenced rock of the 60s, the grit of the 70s and the punk of the 80s. 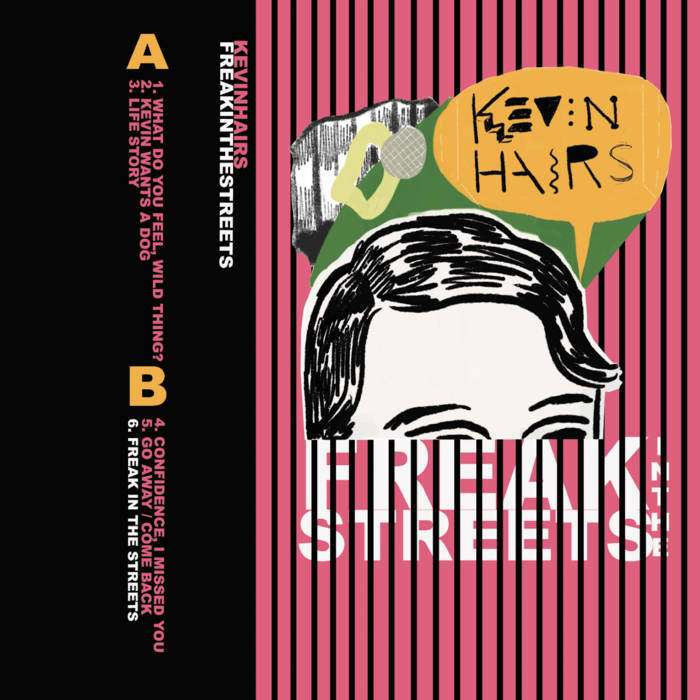 Tracks off Restless range from straightforward rockabilly/surf to power pop Motown-influenced ballads that will pull at your heart strings, sonically delivering something catchy, heartfelt and nostalgic that you’ve never heard before.